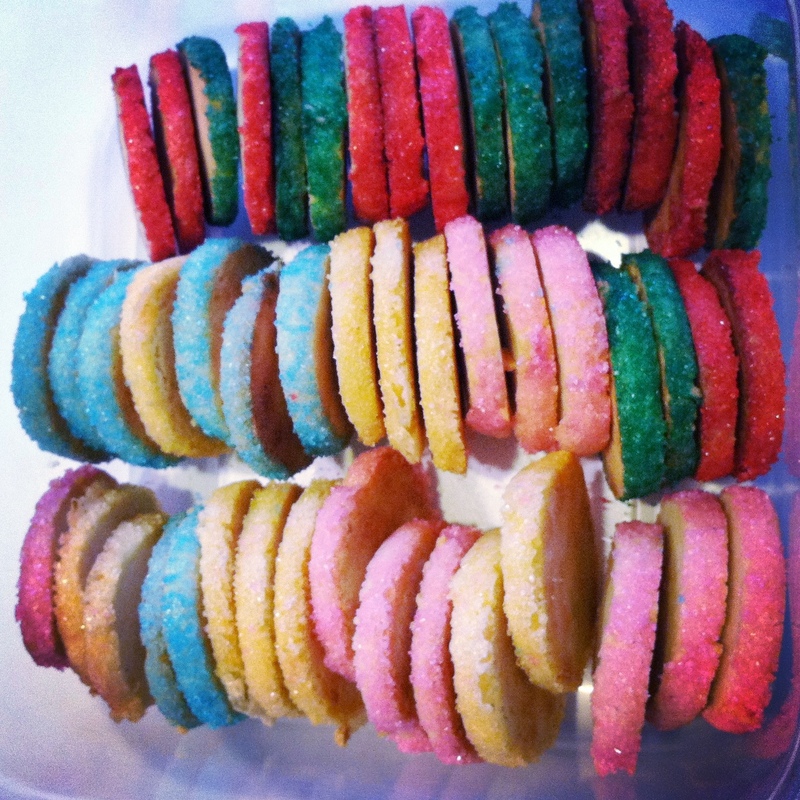 Lemon Spice Sugar Cookies | Eat More Plants. In my December issue of Martha Stewart, I was overwhelmed by the amount of recipes that had me drooling. Ok, overwhelmed is an overstatement but still…wow. 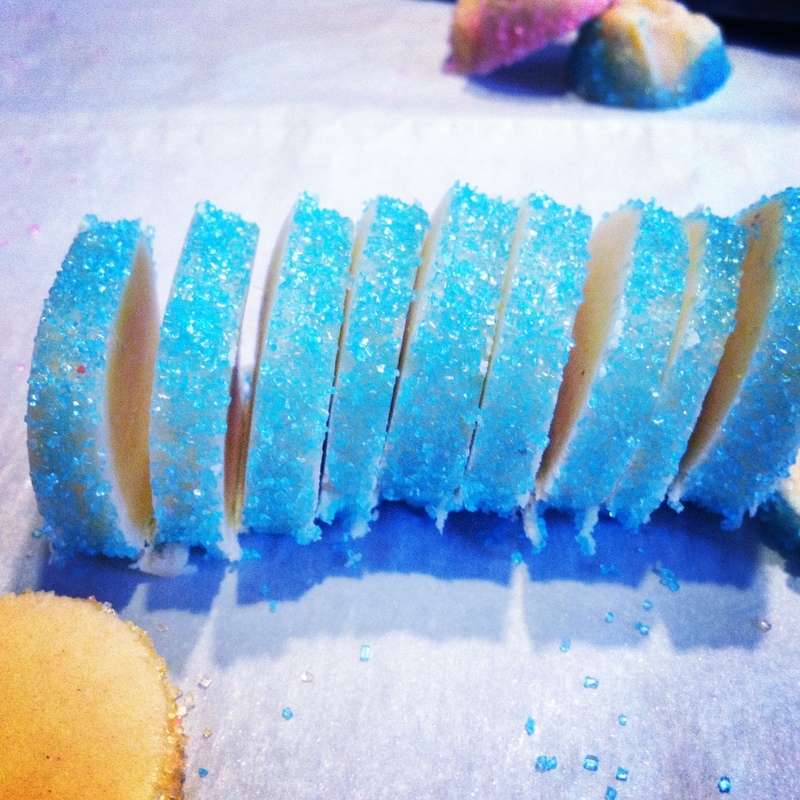 The first one I tried is this lemon spiced sugar cookie. The combination of lemon zest and fresh grated nutmeg is so seasonally comforting. Fresh grated nutmeg is really worth the extra effort. 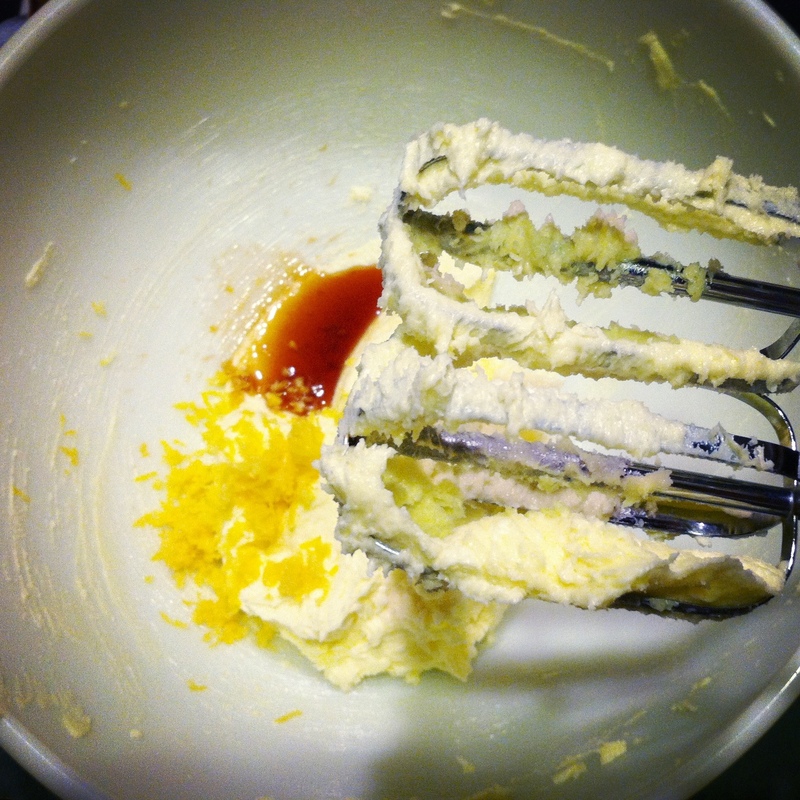 Beat together butter and sugar with a mixer on medium speed until light and fluffy, about 2 minutes. Beat in zest, whole egg and vanilla. Add flour, nutmeg and salt; beat on low speed until incorporated. Divide dough in half and roll each piece into a log. Place one log at a time onto a large piece of parchment paper and fold the paper over the dough. Place a ruler or another long, sturdy object on the paper and pushed up against the dough. Think about making a sushi roll to envision how this part works. Pull on the bottom paper to roll the dough and make it round without actually touching it with your hands. This takes a few tries to get the rhythm. Wrap each rounded log in parchment and put inside a paper towel roll. Put in the freezer for an hour. Storing the dough in the paper towel roll prevents it from getting a flat side. Lightly beat the egg white. Remove the rolls from the tubes. Brush each log with egg white and roll in sanding sugar. If you want to do multiple colors, cut your logs into smaller sizes. 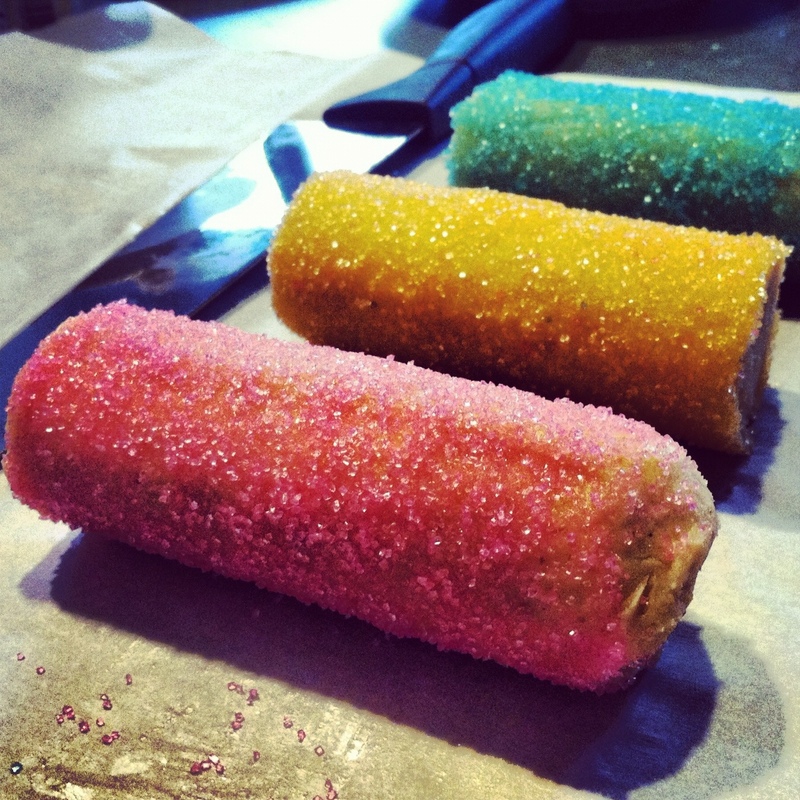 If the sugar has trouble sticking you can try sprinkling it directly on top as you roll the log around so that it’s completely covered. Cut the logs in 1/4 inch thick slices and place 1 inch apart on parchment covered baking sheets. Bake for 12 minutes and then check for doneness. You don’t want the edges to brown. The cookies will puff slightly and get a golden color. Let them cool on wire racks.